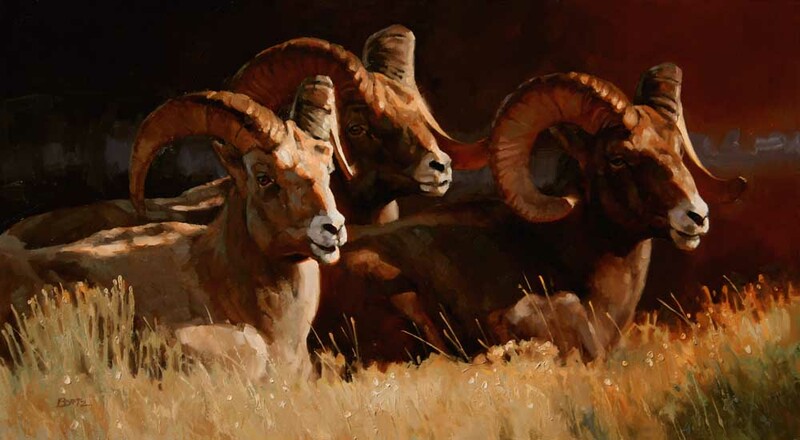 The art of Jim Bortz is quite simply an extension of his life as an outdoorsman. 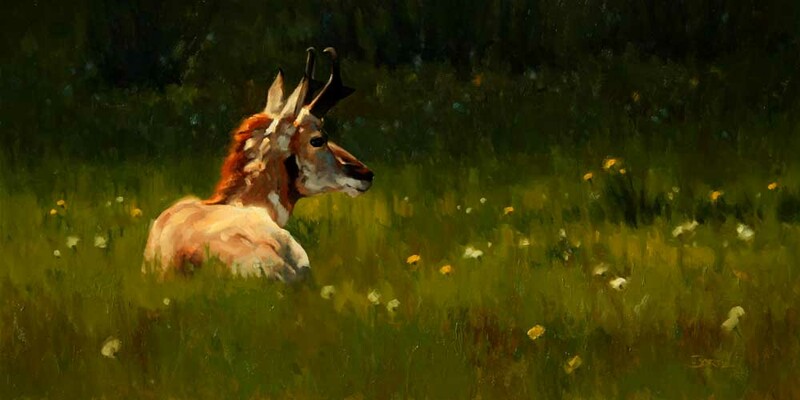 Whether depicting a heart-stopping encounter with a majestic whitetail buck or an intimate portrait of sparkling trout water, all are genuine reflections of North America's wild places. Jim has been described as a painter with a fly rod and a sportsman with a sketchbook. He covers a rugged territory hiking in the footsteps of a traditional sportsman. A lifetime of outdoor pursuits has built a vast knowledge base for his unique artistic interpretations. This rich background lends an authenticity to his work that can only come from personal experience, while meticulous observation in the field helps to breath life into each painting. 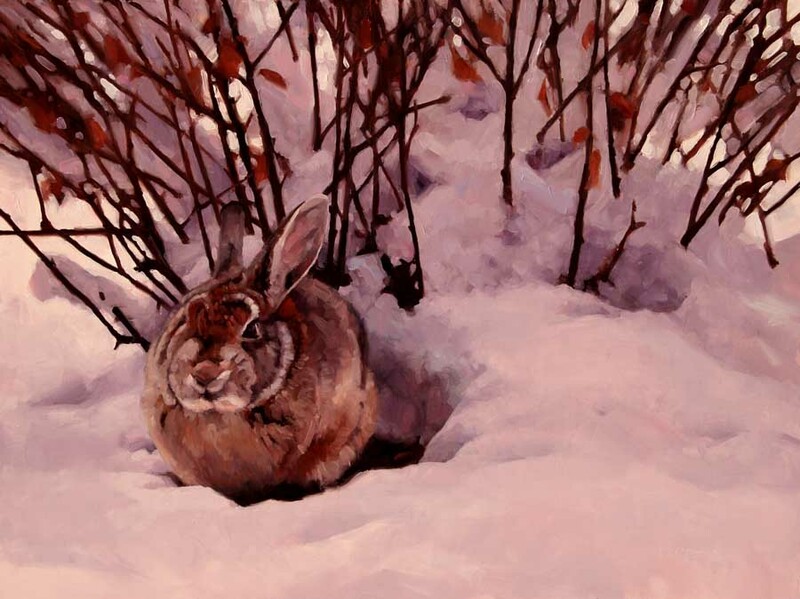 With his hard-won knowledge of animals and their surroundings, this artist is a surefooted guide to the great and small wonders of the natural world. Jim's paintings appear regularly in the prestigious Birds In Art exhibit and are included in museum collections throughout the country. He resides in Cody, Wyoming.